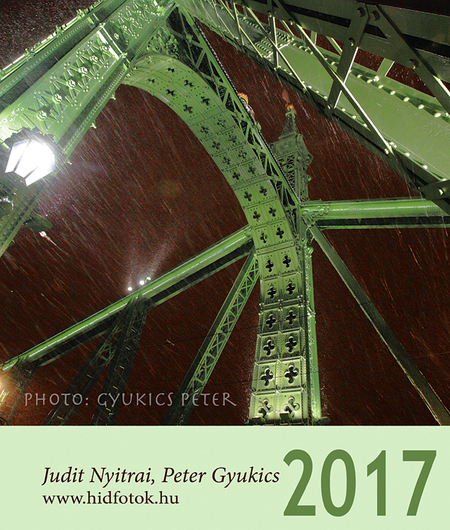 Photo: Péter Gyukics photographer artist (FSZ546). 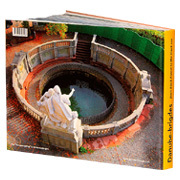 "2 years I photographed all the 342 bridges of the Danube (including the navigable side-arm some from the air, others from the water and from the land). 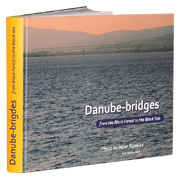 I had my first exhibition about Danube bridges in the international conference about Danube Strategy." The photos can be viewed on Exhibition menu or here.